Truly epic, live orchestral and choral music, Eterna covers a broad spectrum of driving action and soaring drama needs. Uplifting Drama - Sweeping, Strings & Choir, Steady Percussion with Building Inspirational Theme. Uplifting Drama - Bold, Dramatic Orchestral Theme with Strings, Horns & Choir, Low hits, 2nd half - Insistent percussion with soaring theme. Uplifting Drama - Epic, bold, building strings with hypnotic drums. 2nd half - huge rich emotional choir. Uplifting Drama - Rich, melancholic, emotional dramatic theme with strings & choir. Uplifting Drama - Romantic, sensitive, evocative, emotional piano, harp, strings. Violin & female choir theme with ethnic percussion building to dramatic climax. Uplifting Drama - Piano intro, Building, inspirational strings & female choir with modern drum groove. Haunting outro. Uplifting Drama - Emotional, hopeful, mournful, tragic choir & strings. Serious Drama - Mysterious, foreboding strings, epic brass & choir. Bold, dramatic climax. Serious Drama - Epic strings & choir. Modern elements. Continuous melodic build. Serious Drama - Lush, sweeping string theme. Dramatic choir & low drums. Swelling brass & building strings interlude. Huge climactic end. Serious Drama - Huge drum intro. Sweeping, heroic, inspirational strings & choir. Serious Drama - Melancholy piano & acoustic guitar intro. Bold, sweeping, dramatic choir & strings theme. Insistent strings & percussion building to huge hits end. Choir rise. Serious Drama - Dark, tragic, mournful string theme. Huge, epic choir 2nd half. Epic Drama - Dark, heroic strings & choir with huge drums. 2nd half - elegiac classical strings building to huge crescendo dramatic climax. Epic Drama - Rich, dark, tragic string chords with dramatic drums & hopeful choir. Epic Drama - Sweeping theme for strings & choir. Dramatic hits. Epic Drama - Ominous, dark rhythmic strings, pounding drums & Gothic choir building to climax. Epic Drama - Rhythmically relentless inspirational piano & strings pattern building with swelling dramatic choir & insistent drums. Epic Drama - Forceful strings with low drum hits. Dark, dramatic swelling brass & choir. 2nd half - pounding drums & continual build to climax. Epic Drama - Dark. Massive, heavy guitars & drums. Gradual, insistent build of strings & choir to huge end. Epic Action - Fast, action strings & drums. Dark, ominous brass. Gothic choir with huge hits. Epic Action - Driving action strings & drums with horn theme. Suspenseful interlude. Huge choir building to climax. Epic Action - Gothic, dark choir & strings theme with huge hits. Driving epic action strings & drums with brass & choir theme. 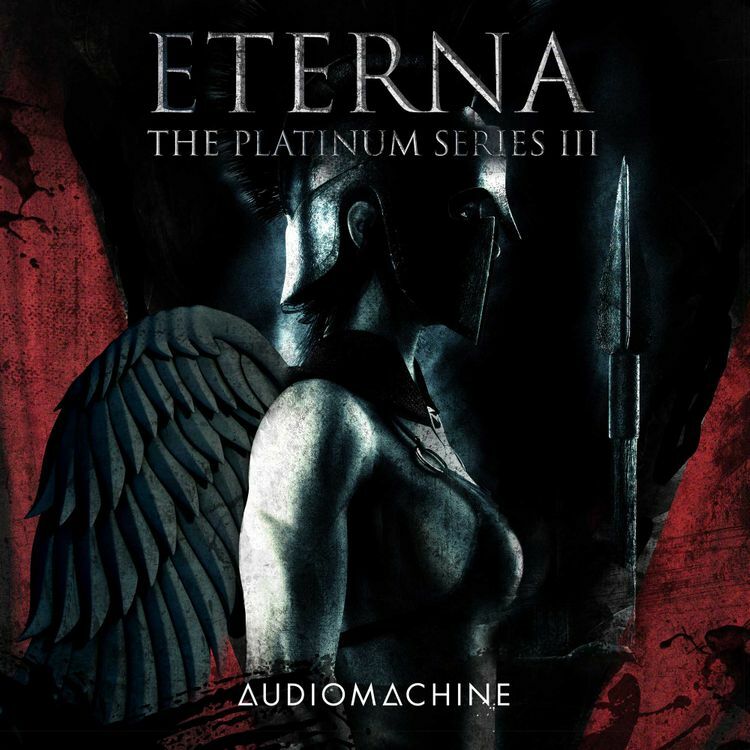 Epic Action - Heavy, distorted guitars, huge drums, dark, Gothic strings & choir. Epic Action - Dark, epic action stabbing choir & strings with pounding drums & low menacing brass.